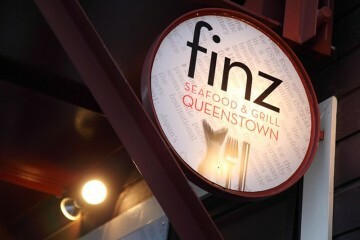 Located on the picturesque Steamer Wharf, Finz Restaurant is situated on Lake Wakatipu and offers fantastic vistas with their delightfully fresh seafood, succulent lamb, and premium steaks. 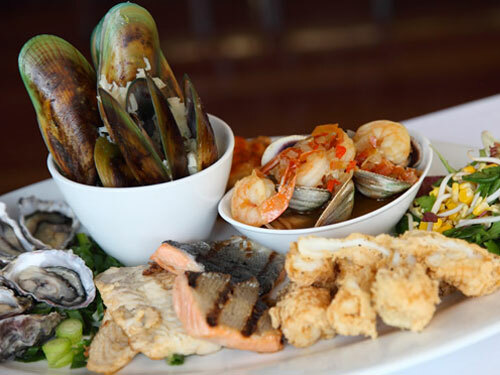 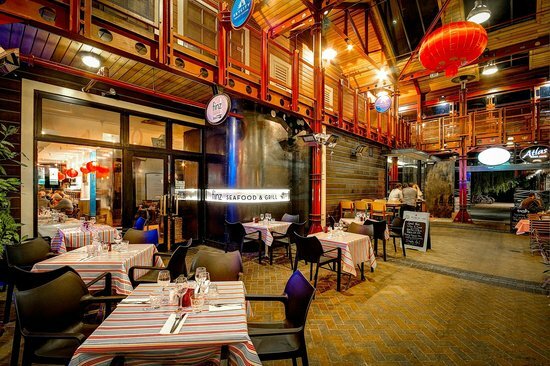 This relaxed waterfront dining experience comes paired with an impressive selection of premium Central Otago wines and beers to accompany your meal. Open from 5pm daily, families, children and large booking are all welcome.